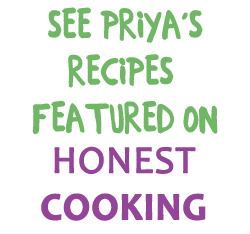 Oh well, like a writer’s block, I have suffered from a blogger block – We grew so many veggies in our garden this past summer and I have cooked like the dickens but somehow have not felt enthused to sit and blog them or crop my pictures. Did I mention to you among other things, I have also started working at the market, selling crepes, aka masala dosas. This has been a awesome outlet for me and I get to do this with my older kiddos, an icing on the cake! In any case, we returned home only to fall right back into parental duties of driving, cooking, baking for school events, cooking cleaning etc… not my idea of fun – the US way of life – sigh – especially because I know better lives can be gotten (in some ways) back in my home country. But that’s a topic for an entirely separate lament. What I meant to say is I’ve literally had no time to recover from jet lag, what with the whole house sniffling -cos t’is the season for the sniffles, being fall and all. Another hurried dinner day before I have to run my girls to their music dance and whatever else class. Thinking on my feet and thinking simple is becoming second nature to me, in so far as daily dinners are concerned. This is not to say they are not made with love or with an element of the exotic. Like on election day when i said – ok it’s going to be macaroni and…. went racing down to the basement where our old fridge houses additional supplies of milk veggies and miscellaneous. 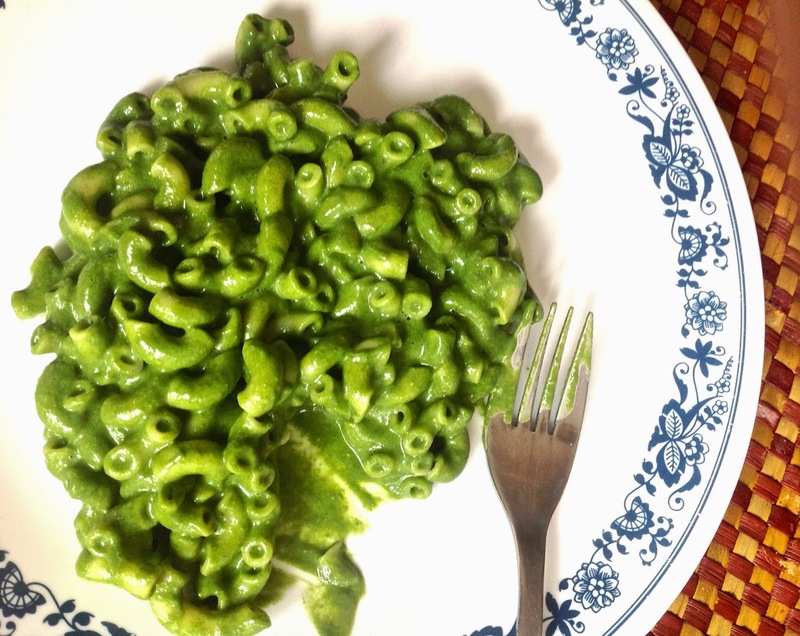 Saw a box of fresh spinach and quickly, easy as abc it struck me to me a sort of spinach pesto to go with the mundane macaroni. Will be back with a a spanish recipe and some pictures soon. Lovely and colorful looking macroni. Excellent pics as well. 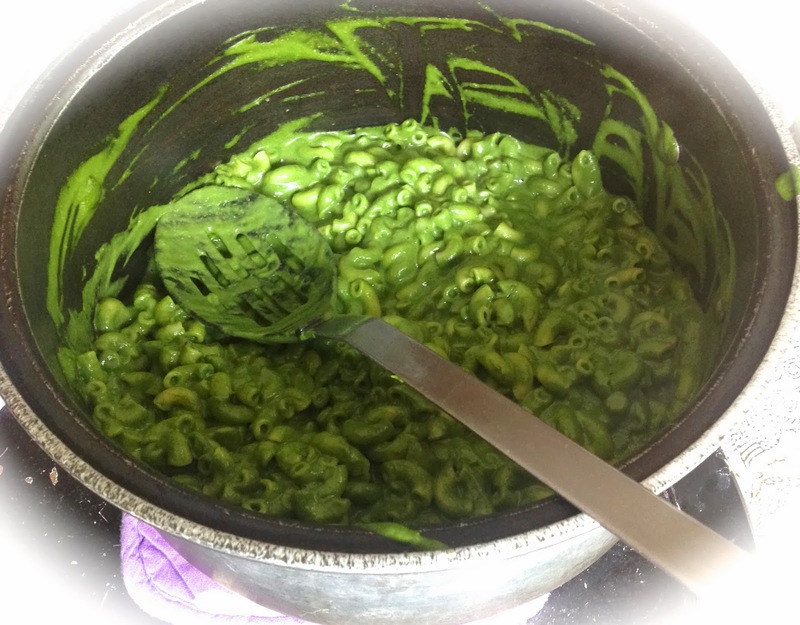 Welcome back Priya, glad to see u after a long.Beautiful green pasta, who can resist to this wonderful and delicious dish.